As the makers say “It’s cycling, just better”. When you add the smart wheel to your bike you have the power to roam where ever you want to. 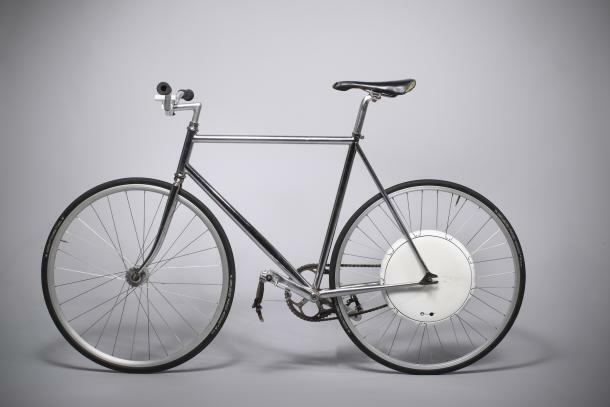 The wheel is a lightweight peddle assist mechanism that is controlled from your smart phone. The units 250W motor is powered by Lithium batteries that have the capacity to carry you at speeds of 16 mph and a range of 25 to 60 miles. Through the app you have the ability to measure speed, distance travelled, battery levels and all while monitoring your input and output along with the battery’s recharge levels. This one’s for the wannabe control freaks out there. 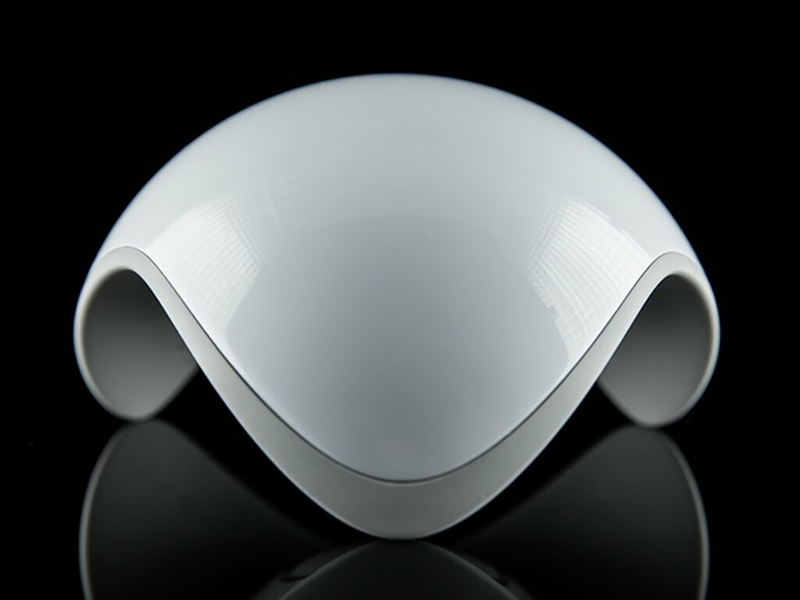 The Ninja Sphere let’s you keep track of everything in your life. You can know where your pets are, avoid leaving home without your keys, know when your teenage daughter sneaks out the door, or when someone is touching your wine collection. The Ninja lets you control all your appliances through one native app. The cool thing about the Ninja Sphere is that it learns and adapts to your patterns. If something doesn’t seem right at home it will notify you. This futuristic Kickstarter project pulled in seven times their original goal.